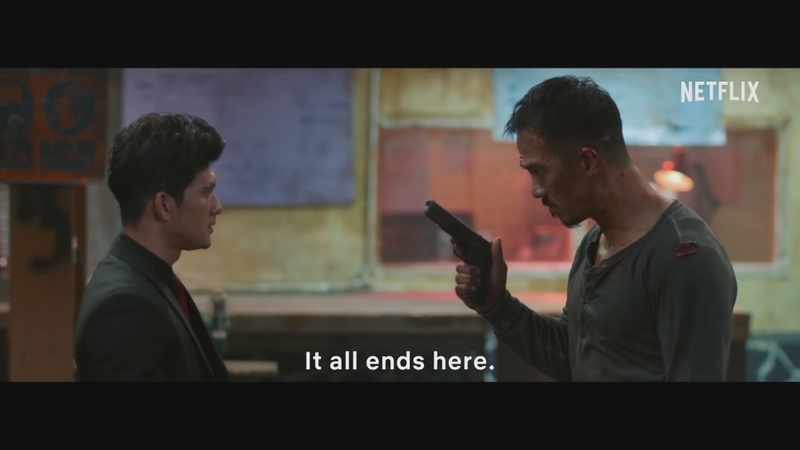 The Night Comes for Us is a movie about a former triad enforcer, and his mission to protect a young girl, while simultaneously trying to escape his former gang after his mysterious disappearance sets off a violent battle on the streets of Jakarta. If we remember the success of The Raid movie, we will recognize two actors as the main actor, Joe Taslim and Iko Uwais. These actors have been recognized internationally since after the raid movie both of them have role in famous movie such as Fast & Furious 6 and Mile 22. In this movie Joe Taslim plays role as Ito, the former triad enforcer who has duty to kill everyone as order of Six Sea organization but then disappear because of a girl, while Iko Uwais plays as Arian, the rival of Ito. Joe taslim and Iko Uwais will fight each other in this movie and make a great scene since in many of their movies they did martial arts very well. Direction is by Timo Tjahjanto, one half of the upscale genre film duo known as the Mo Brothers. The film is produced by XYZ and Merantau Films, which were both involved in “The Raid.” Other cast members include Zack Lee (“The Raid 2”), Sunny Pang (“Headshot”) and Julie Estelle (“Macabre,” “The Raid 2”). This movie released in Netfix at 19th October 2018 with 2 hours duration.